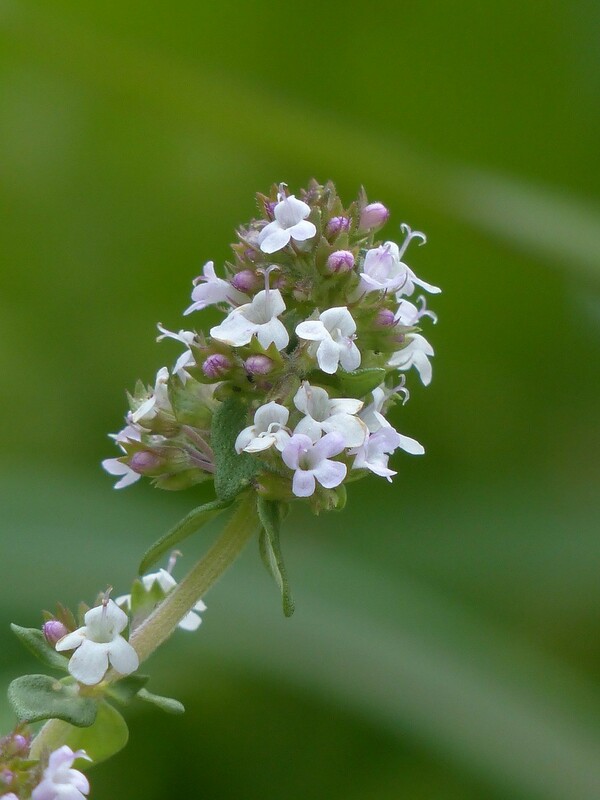 Have you ever tried crushing some thyme leaves between your fingers and inhaled the aroma? Then you will know how wonderful it makes you feel! Thyme is also a wonderful herb to mix in with your root vegetables and a bit of olive oil when roasting them in the oven. The herb will make your veggies taste heavenly and your kitchen smell like something out of Master Chef. 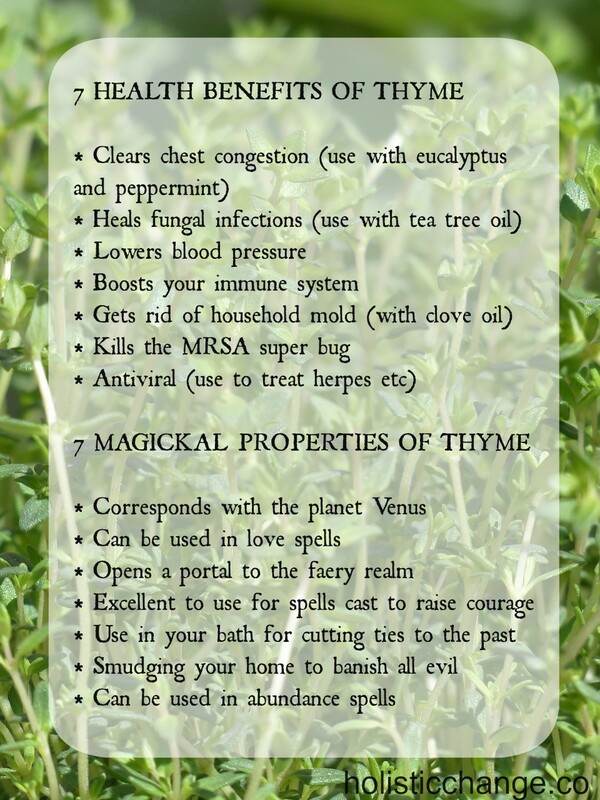 But thyme is so much more than a mood booster or seasoning… Below you will find 7 health benefits and 7 magickal properties for this little miracle worker!